We stream online so you can listen on your PC, Smart Home Device, or Internet Radio. Here Wyburn & Wayne give their guide to using the Radio Cardiff App… . Tune into 98.7FM in Cardiff. View the Coverage Map to check if you can get Radio Cardiff on FM where you are. 💜= for sure, 💚= probably. Download our FREE app for mobiles & tablets from your App Store, and listen to Radio Cardiff wherever you are. We’d like to thank Candlhat for developing this app. Based in Llantrisant, they create apps and games for Wales and the world. They are inspiring the next generation of developers through their many initiatives with local schools and we are thrilled to be able to work with them. 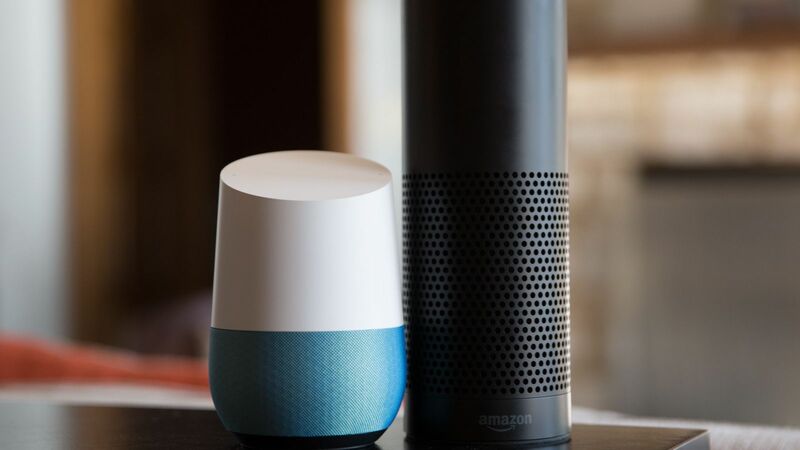 Radio Cardiff is available on all Smart Home devices such as Amazon Echo, Apple HomePod and Google Home.